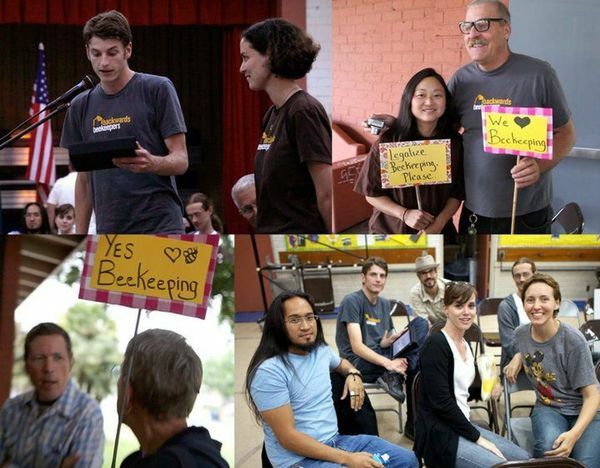 And now beeks, this is the last and final vote when the Los Angeles City Council has the chance to legalize urban beekeeping in our fair city! We are item #22 on the agenda. Meeting begins at 10 a.m. Plan accordingly. 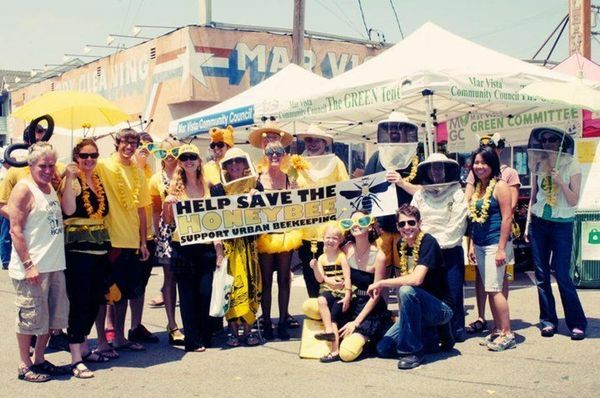 **Remember to wear your HoneyLove t-shirts or Yellow & Black! Time to show up and celebrate! !